We're here to create the most memorable experience on your most memorable day! 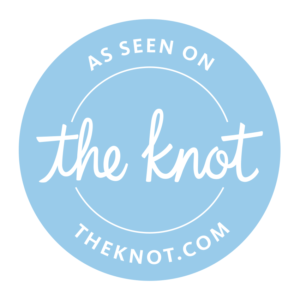 Check Availability for your wedding! IT'S ABOUT YOUR MUSIC ON YOUR DAY! We would like to thank you for considering Mr. Music Disc Jockey Service, a locally owned and operated service, for your entertainment needs. We hope that upon receiving this package you are in great health and looking forward to one of the most important days of your life. 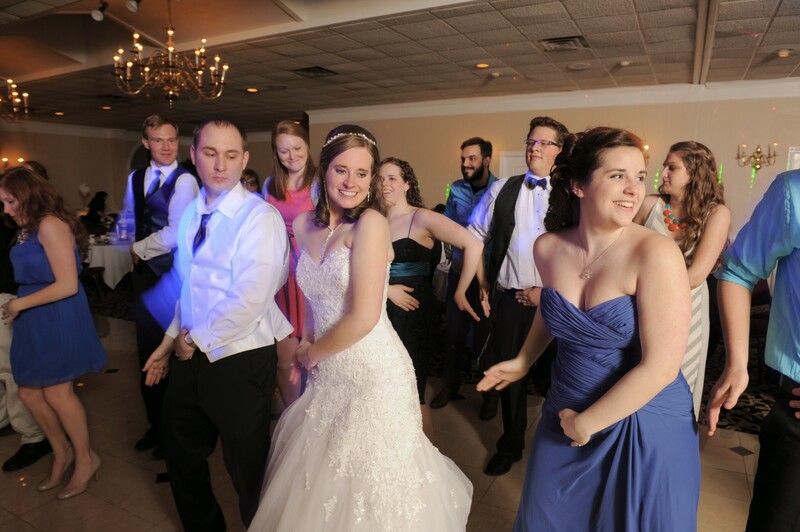 We know how important it is that your wedding or party is memorable, so we have taken the time to put together an organized program that is flexible for you. 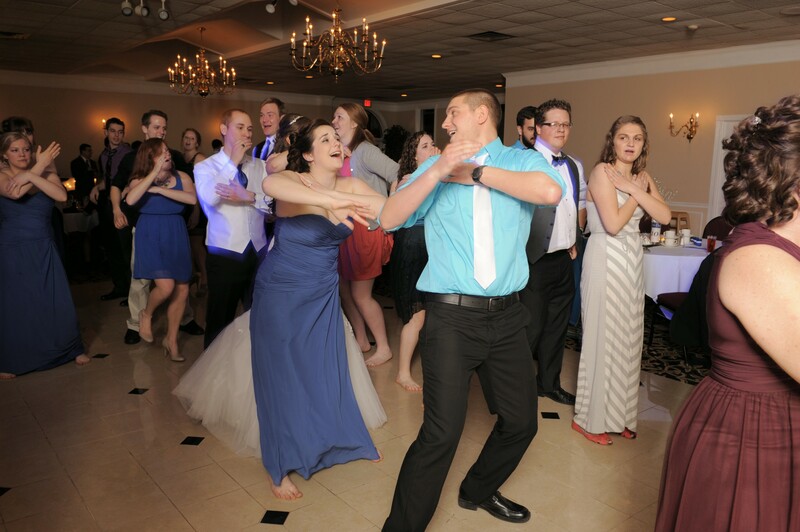 We have only the best in professional audio equipment, disc jockeys with experience and know-how and an extensive music library to help make your party fun for you and your guests. We will customize our show to fit your needs.